On arrival at our hotel in Panglao Islands, Bohol Philippines we were introduced to a local guide whom we hired for the day to show us around the sights of Bohol. 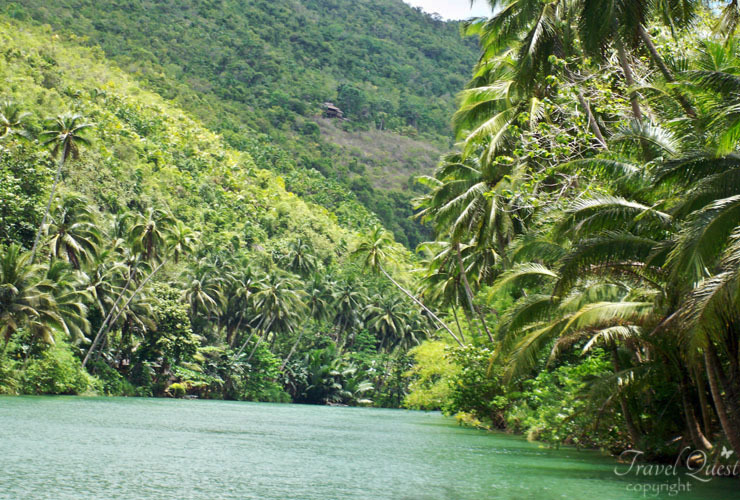 One attraction he recommended was the River Cruise from Loboc in the south of Bohol Island. 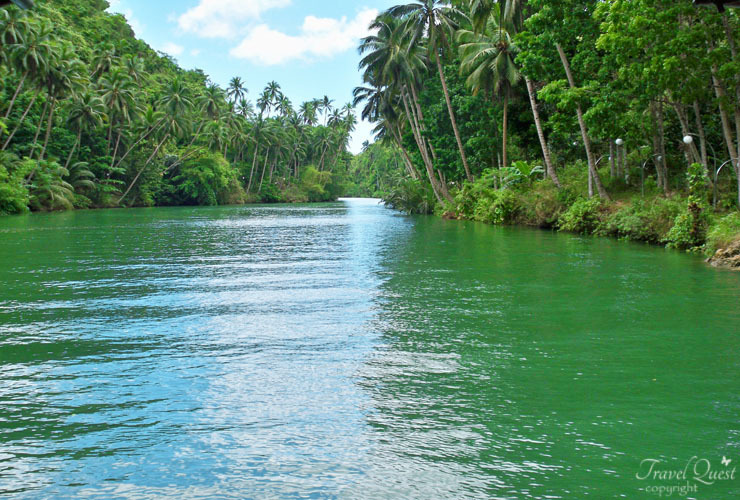 Loboc River is one of top destinations in the island province of Bohol, aside from the Chocolate Hills and its Tarsiers. 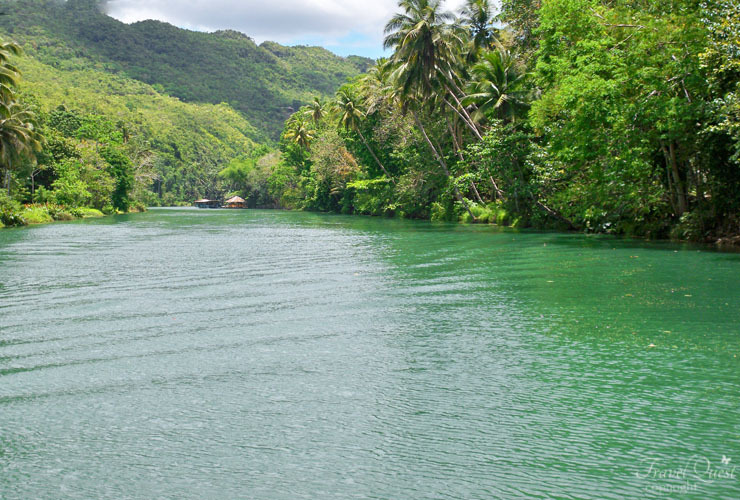 The town of Loboc is about 30 minutes ride from the city of Tagbilaran where the Tagbilaran Airport is located. The ride was so refreshing and the view is breathtaking. The "eat all you can" buffet had a fair selection of Filipino food, although the quality was not exceptional. The length of time of travel is ok and the weather was perfect. Through the river it stopped at a floating hut where you watch a group of kids playing their guitars for us, singing and dancing. I found them entertaining and reflecting the people and the culture there. My husband and I really enjoyed that part! The river and surrounding beautiful tropical rain forest scenery. You'll love the view of the river , trees and mountain. 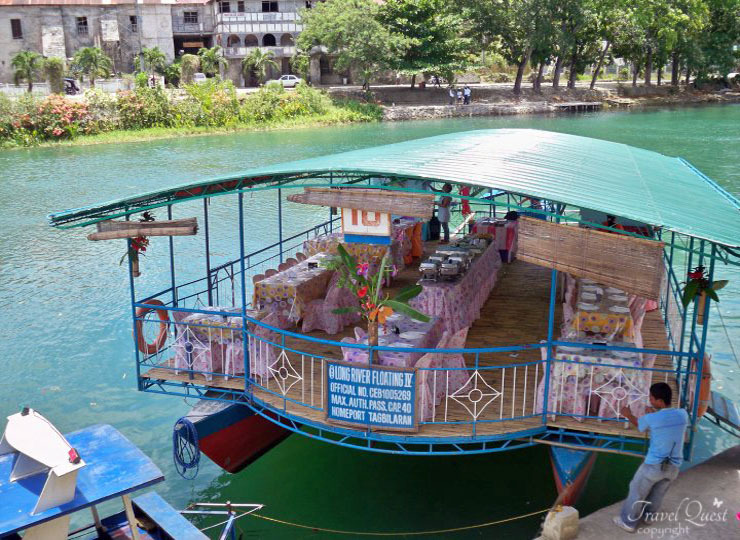 This floating restaurant is propelled by a smaller pump boat. Beautiful pictures. I am guessing , because they served filipino food, that this is in the Philippines. It was a little unclear from you article but your pictures make it a highly desirable destination. I think river cruises can highlight so much about an area and provide an entertaining time. It looks like you had a fantastic time and the scenery is beautiful. 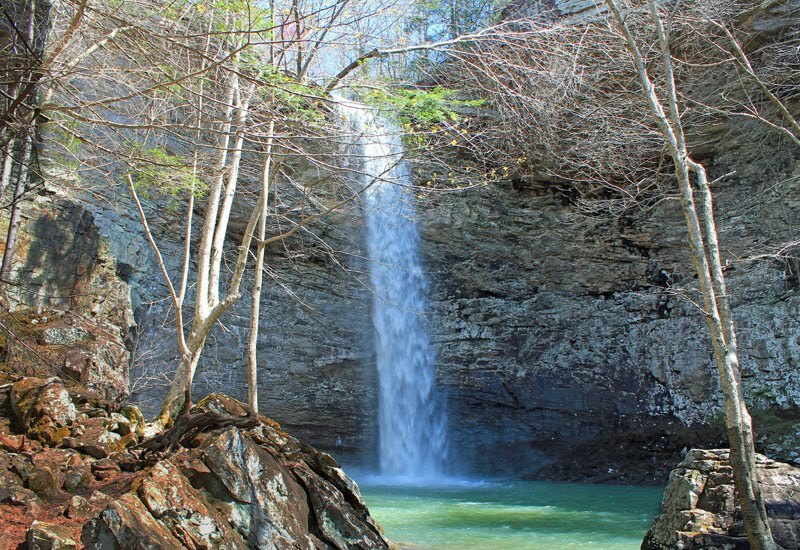 This will definitely be on my list if I ever make it to the area. Oooh, I love to be on the water. This is such beautiful scenery, too! 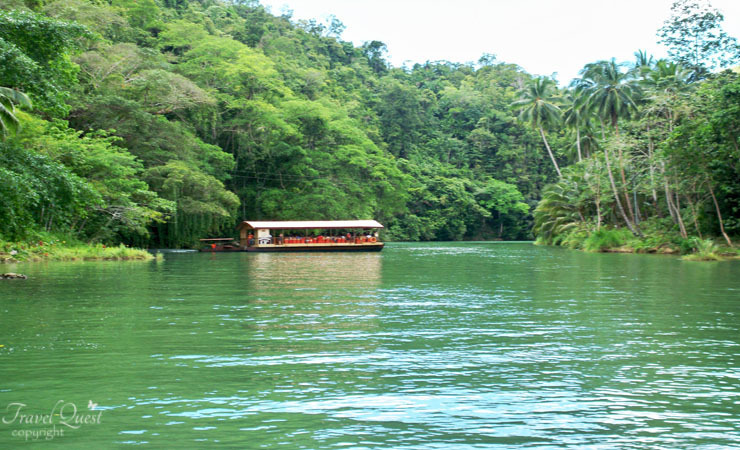 I would love to take a river cruise especially one near Loboc. I love taking river cruises. There is something so peaceful about being on the water. I think a river cruise can give you such a different perspective of an area that they are worth going on! Great photos! What a beautiful rainforest setting. I would love to take a river cruise like that someday. How lovely it must have been! Ever since my parents told me they have visited Panglao in Bohol I have been envious! 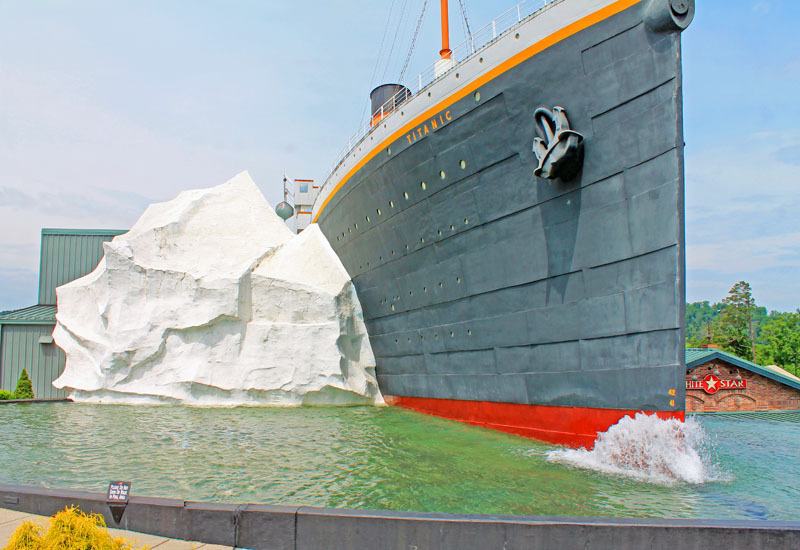 I would love to visit that place too with my family! 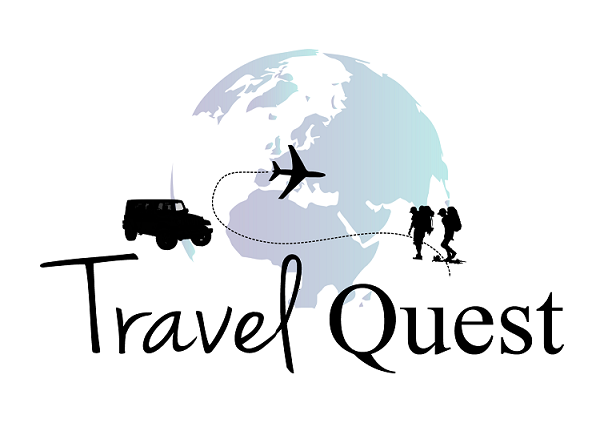 I am now more encourage to plan this trip after seeing your wonderful photographs and reading about your experience. So crossing fingers...hope it happens!